Quick Silver Towing offers 24/7 towing and roadside assistance to motor clubs, commercial accounts, and the public. 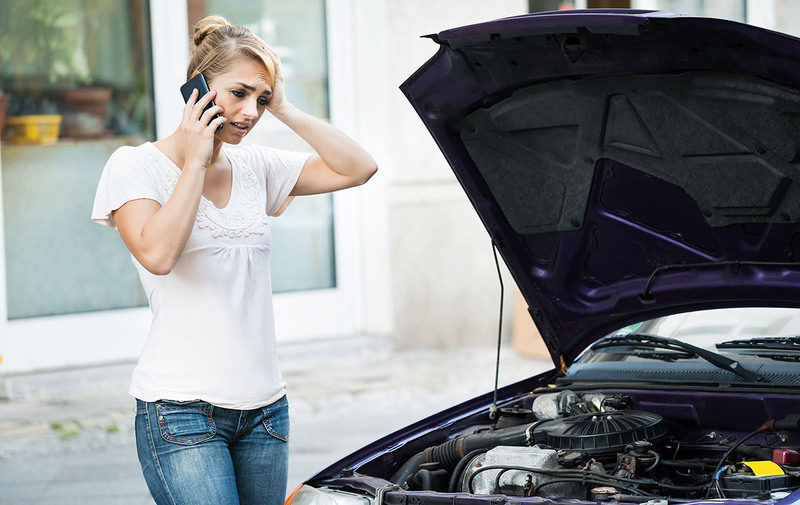 It’s always a stressful situation when you have the need to call a towing company for service, whether it’s a flat tire, a dead battery, locked your keys in your car or you need a tow, we are here to help. You will be met by a highly trained and certified tow operator who knows how to handle the most modern vehicles. With specialized equipment and extensively trained drivers we can assist all car owners, including those driving hybrid, electric and exotic cars. If required, we have a 24/7 staffed and secure facility to offer overnight or long term storage if needed. Quick Silver Towing has on duty at all times, light duty tow trucks and flatbed carriers. Several of our trucks have low height clearances to allow for access into subterranean garages and parking structures. All of our tow trucks are equipped with a wheel-lift, damage-free towing systems. Since service is our number-one priority, we guarantee a fast and courteous response! For emergency roadside assistance call us at 310-478-1201.